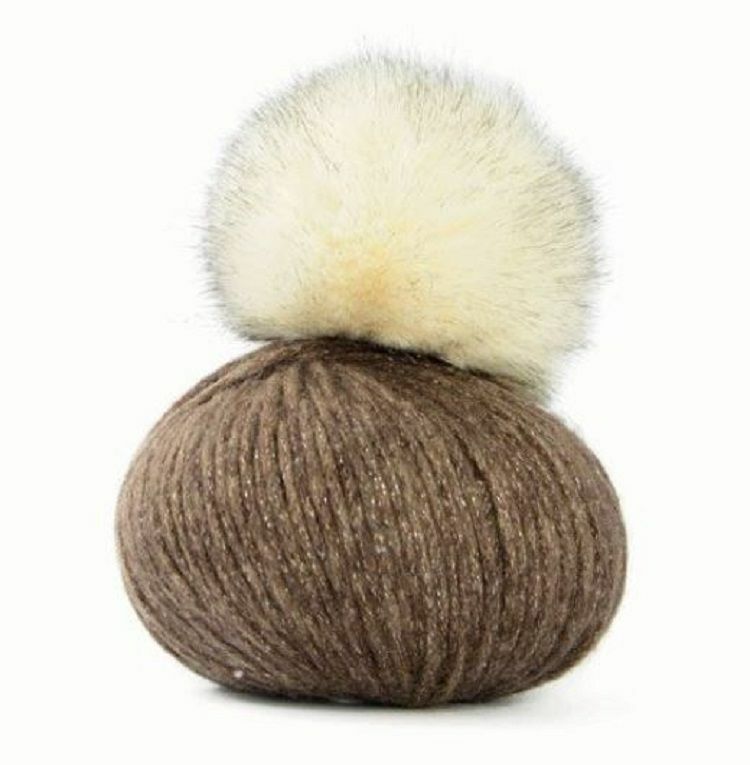 Lovely knitting kit for a hat with a faux fur pompom. There is enough yarn on the ball to also make a pair of matching wrist warmers (instructions included on the pattern). 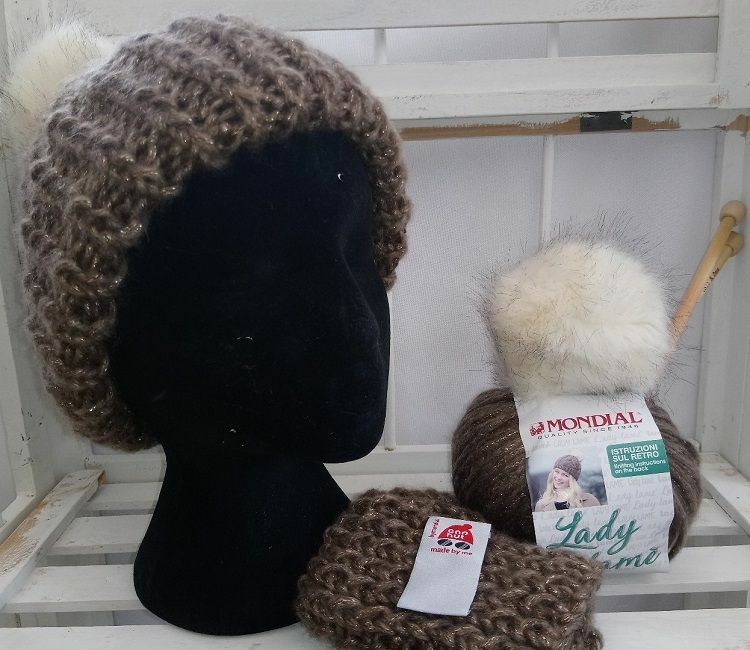 The kit contains a ball of yarn, faux fur pompom, luxury bamboo knitting needles and the pattern.